Are you a health influencer? 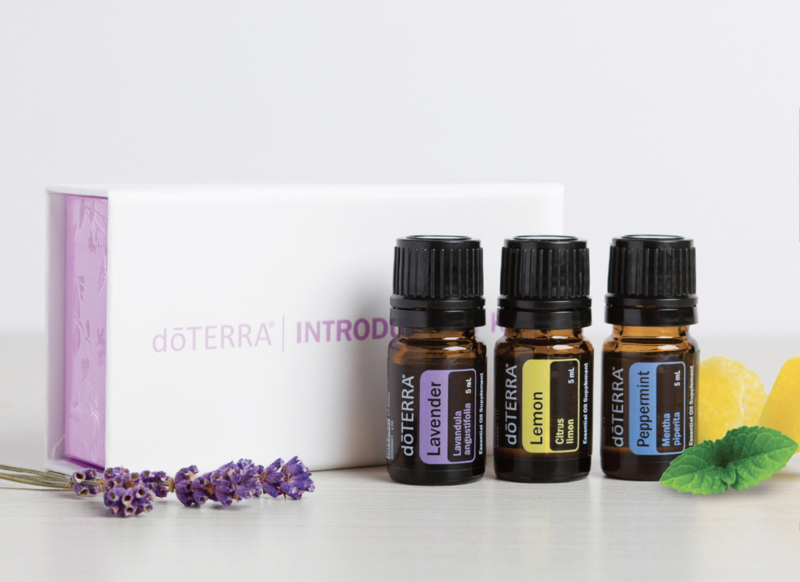 Interested in trying doTERRA and sharing your experiences? I'd love to send you a gift of some of my favourite oils along with ways to use them! Fill in the form below and I'll be in touch within 2 days if you’re good fit!